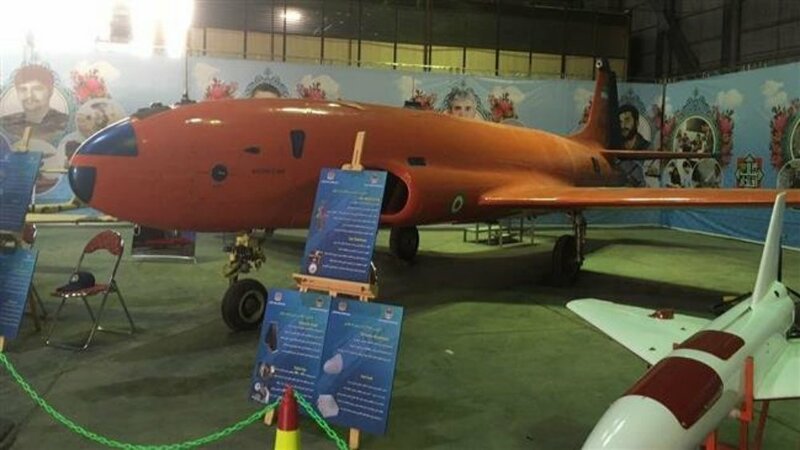 Iran’s New Drone is a Converted 1940s US Jet Trainer » UAV DACH e.V. 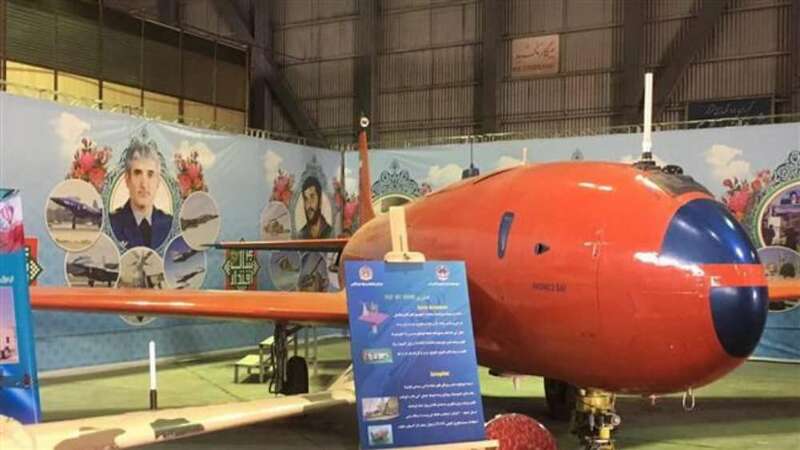 On Jan. 30, 2019, Iranian Air Force unveiled the Khodkar, or “automatic,” at an exhibition in Tehran to mark the 40th anniversary of the Islamic Revolution that toppled the Shah in 1979. By their own admission, the “domestically-built wide-body drone” is a modified T-33, which is certainly not a wide-body aircraft by any realistic description. The Shooting Star first flew in 1948 and was derived from the F-80 Shooting Star, which made its own first flight before the end of World War II. The last T-33s rolled off the production line in 1959. Under the Shah, between 1955 and 1964, Iran acquired around 32 T-33s. The most significant change between Khodkar and the original T-33 design is the reported substitution of the plane’s original Allison J33 turbojet with the General Electric J85 jet engine. First produced in the 1950s, J85s powered Northrop’s F-5, which the Iranians also acquired in significant numbers, and it is likely that the drone’s engine came from one of those jets. Beyond its new engine, the Iranians say Khodkar has the ability to fly routes using data from either the American GPS or Russian GLONASS satellite navigation networks. It has two cameras, one optimized for use when crews launch and recover the drone, and other that provides a surrogate “cockpit” view in flight. UAV DACH: Beitrag im Original auf https://www.uasvision.com/2019/02/06/irans-new-drone-is-a-converted-1940s-us-jet-trainer/, mit freundlicher Genehmigung von UAS Vision automatisch importiert. Der Beitrag gibt nicht unbedingt die Meinung oder Position des UAV DACH e.V. wieder. Das Original ist in englischer Sprache.